Investor alert! Rentals and pets allowed! This 2 bedroom & 1 bathroom condo is for sale in The Clarkson. 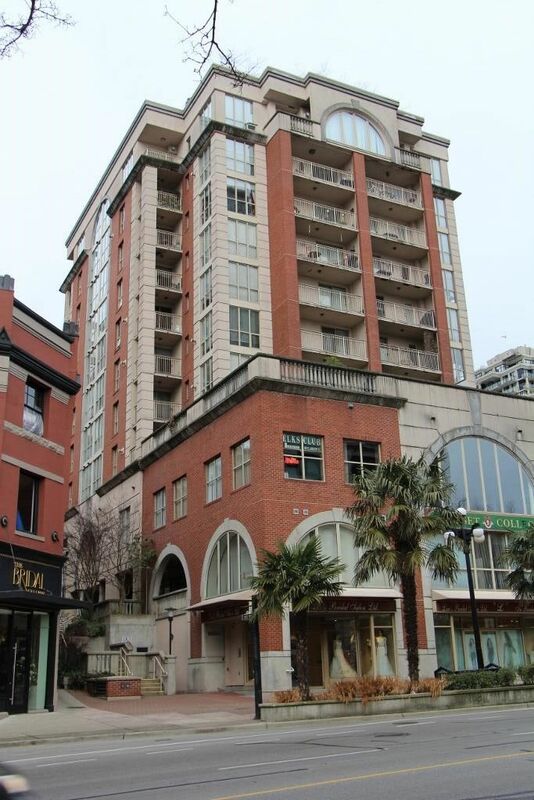 Conveniently located in the heart of historic Downtown New Westminster, this boutique style concrete high-rise is just steps from Skytrain, shopping, entertainment, education and so much more! This unit features newer stainless appliances, in-suite laundry, laminate hardwood flooring and custom closet built-in units. Depreciation report is complete and strata fees are low! 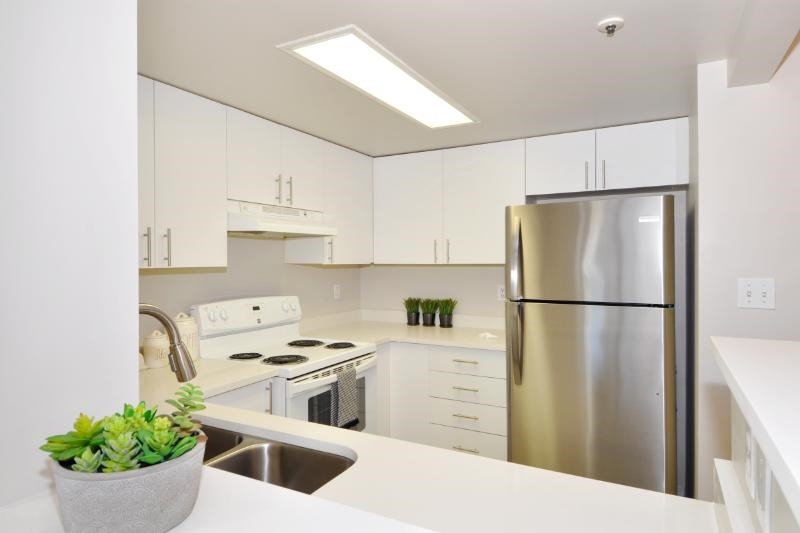 Includes 1 secure underground parking stall and a large storage locker.